When Is St Stephen's Day 2019? Many Christians in France honor the life of St Stephen on St Stephen's Day by attending special church services. Many people have a day off work in France's Alsace-Moselle region. They often spend the day with family members and close friends. It falls on December 26 each year. Is St Stephen's Day a Public Holiday? St Stephen's Day is a public holiday in Bas-Rhin, Haut-Rhin, and Moselle, where it is a day off for the general population, and schools and most businesses are closed. 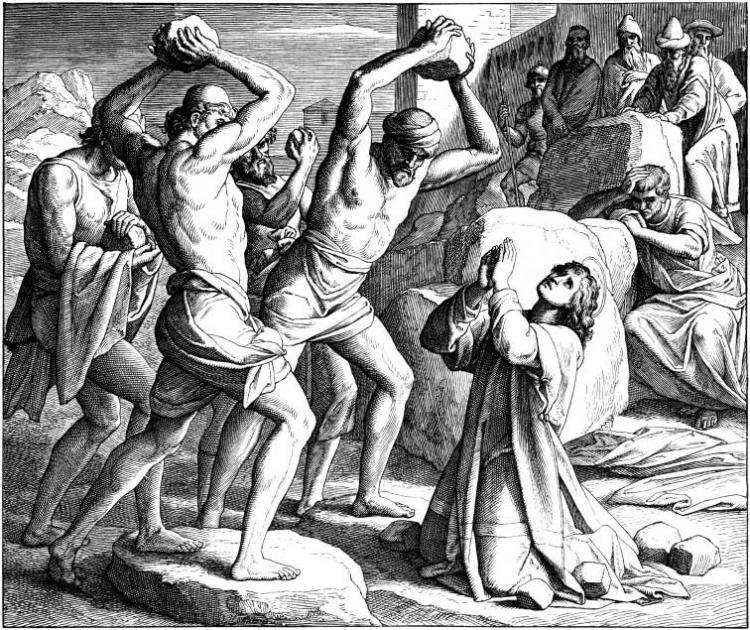 St Stephen was a Christian martyr who was stoned to death. Some Christians attend special church services to honor St Stephen's life. Many people have a day off work in the Alsace-Moselle region of France. They may spend the day with family members and close friends or take trips to areas of France. December 26 is a normal working day in other parts of France. St Stephen's Day is a public holiday in the départements of Haut-Rhin, Bas-Rhin and Moselle. These areas are on the German border and are known as the Alsace-Moselle region. Post offices, banks, stores and other businesses in these areas are closed. Restaurants and cafes may also be closed. However, some stores at railway stations and along major highways are open. Public transport service schedules vary depending on where one lives and intends to travel. St Stephen's Day is not a public holiday in other parts of France. Stephen was an early convert to Christianity. Jewish judges tried him for blasphemy against Moses and God and speaking against the Jewish Temple and Law. He was stoned to death by a mob lead by the future Saint Paul around 34CE. St Stephen is seen as the first Christian martyr. The name "Stephen" is derived from a Greek word meaning crown. He is often depicted with a crown of martyrdom, three stones and the martyrs' palm.